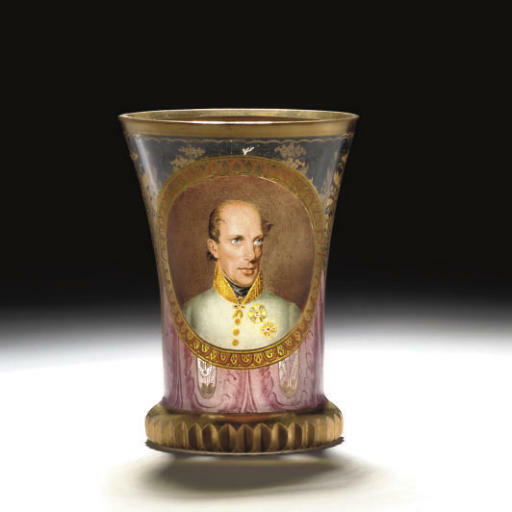 Archduke Johann (1782-1859) was a most unusual character. He took the province of Styria to his heart, and it's people took him to theirs. He embraced the local culture and people and ceaselessly promoted their interests. He was a modernizer, a mountaineer, freely-elected mayor, industrialist and promoter of railways, among other things.